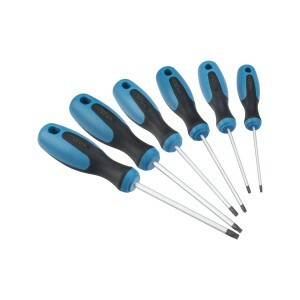 HAZET 810T/6 TORX®-Screwdriver set, 6pcs. 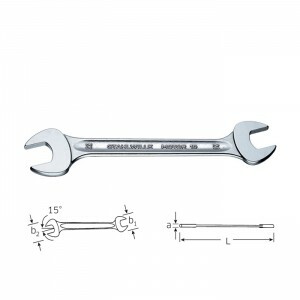 handtools like wrenches, sockets, screwdriver, pliers, pullers etc. 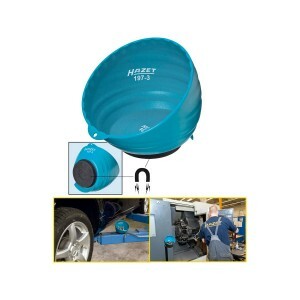 special tools for engine, oil service, brakes, electricity etc.